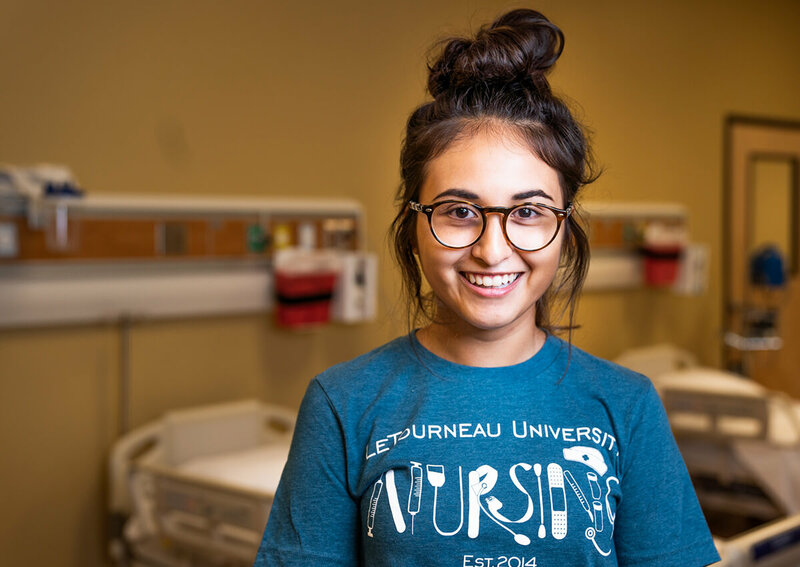 "What I like about LETU is that it's very small and all the professors know you and are able to interact with you in a personal level. Since we all know that we're going to be with each other to the next two years, we're able to get comfortable with each other and that makes it a lot easier. I used to go to a school with hundreds of people in a class and you couldn't ask questions as easily as you can here."